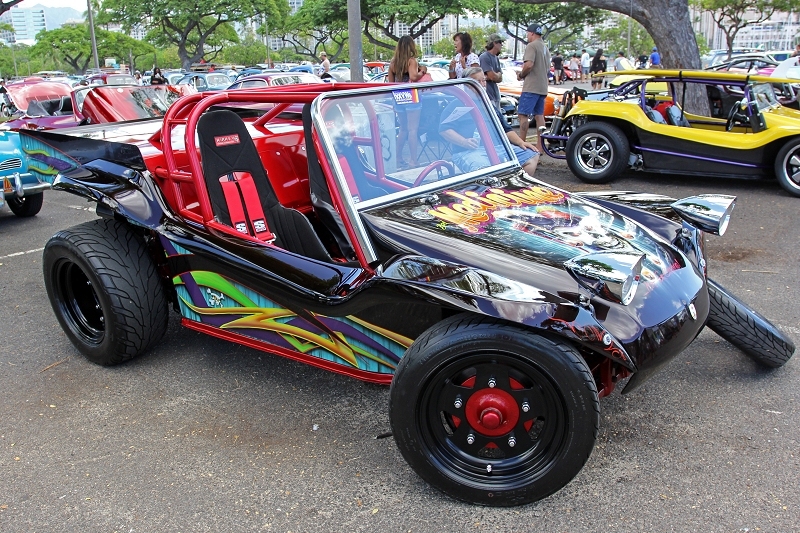 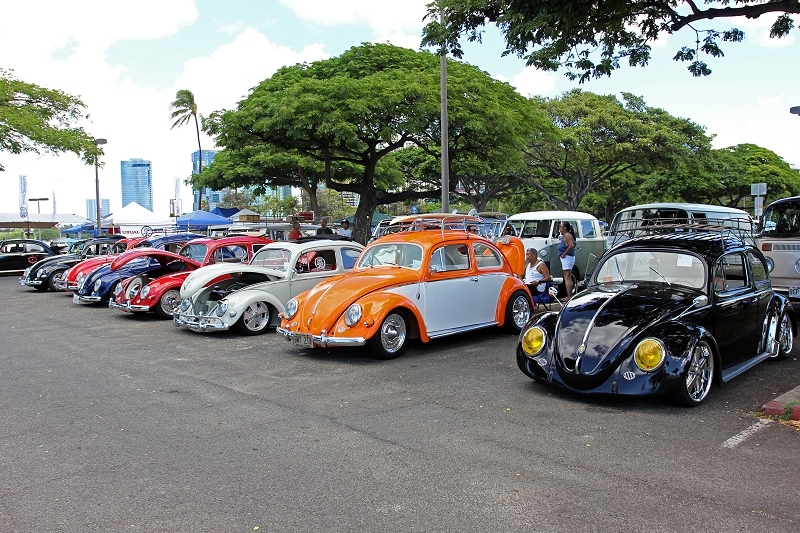 The VW Club Of Hawaii Shaka Weekend Food Bank Drive and Show & Shine was held on Sunday, September 3rd, 2017 within the Magic Island Beach Parking Lot at Ala Moana Beach Park from 7 a.m. till 4 p.m.
Found above & below are links to the entire image gallery from the 2017 VW Club Of Hawaii Shaka Weekend Food Bank Drive and Show & Shine. 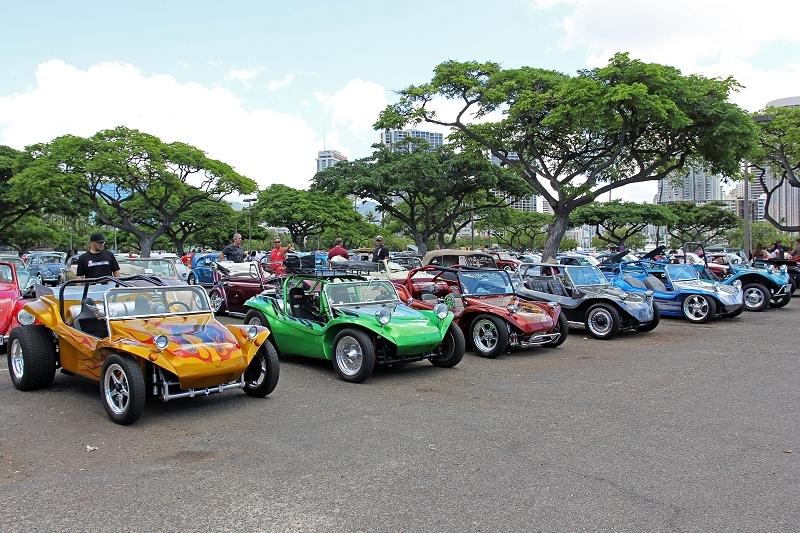 Found up top is a video I've created from the 2017 VW Club Of Hawaii Shaka Weekend Food Bank Drive and Show & Shine event as well. 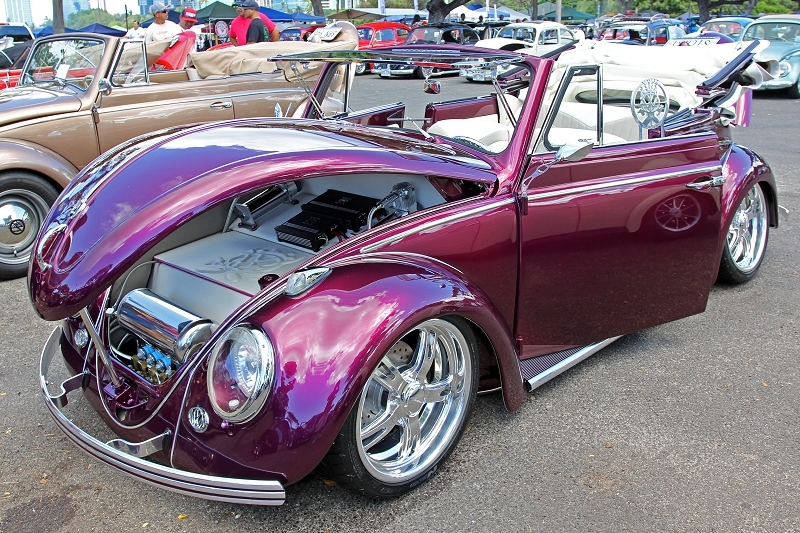 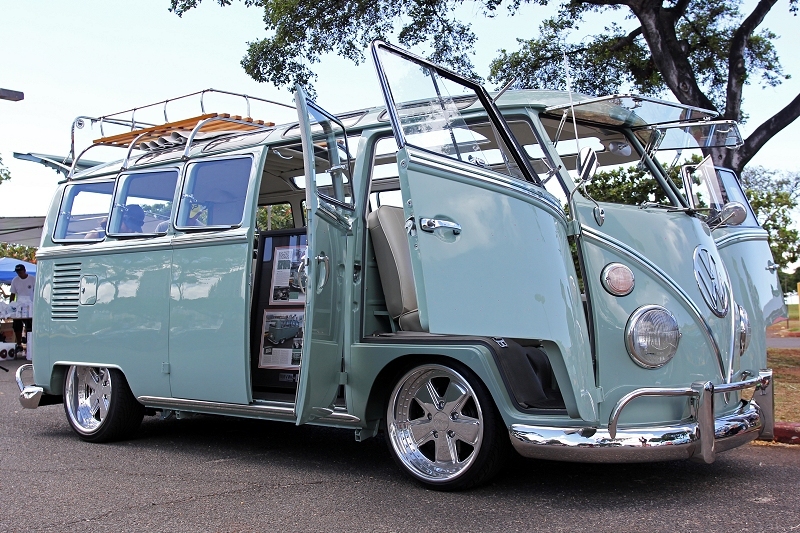 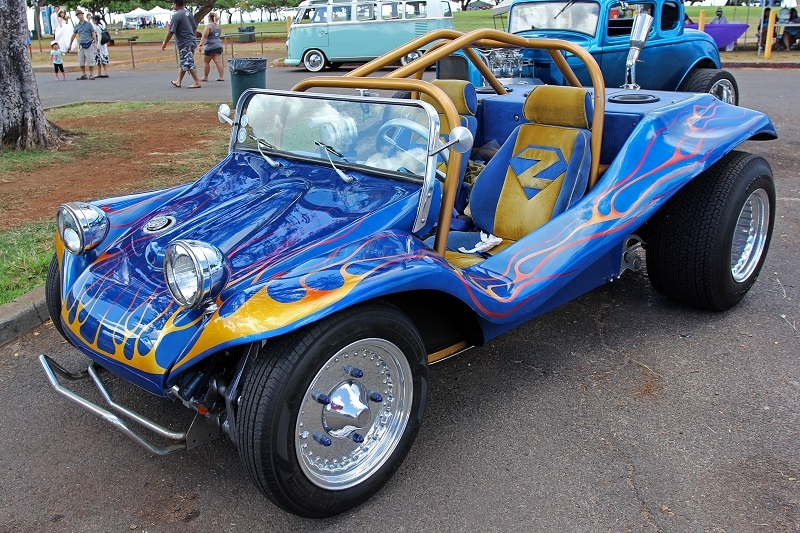 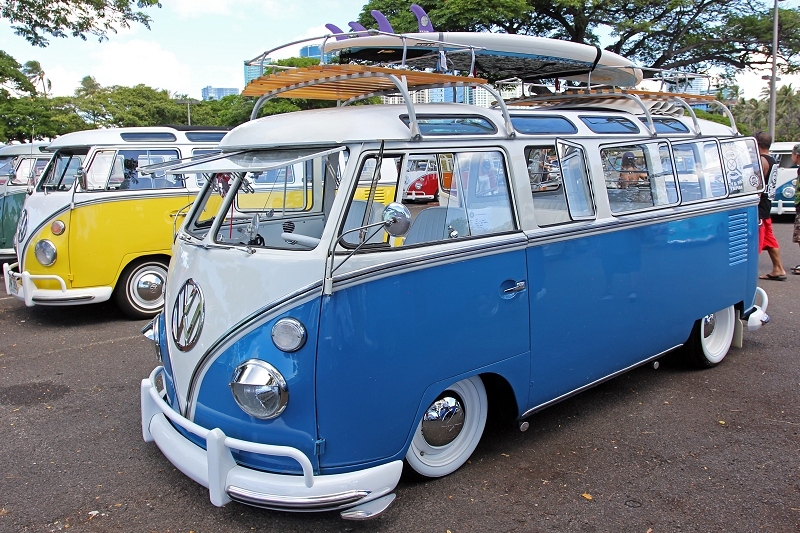 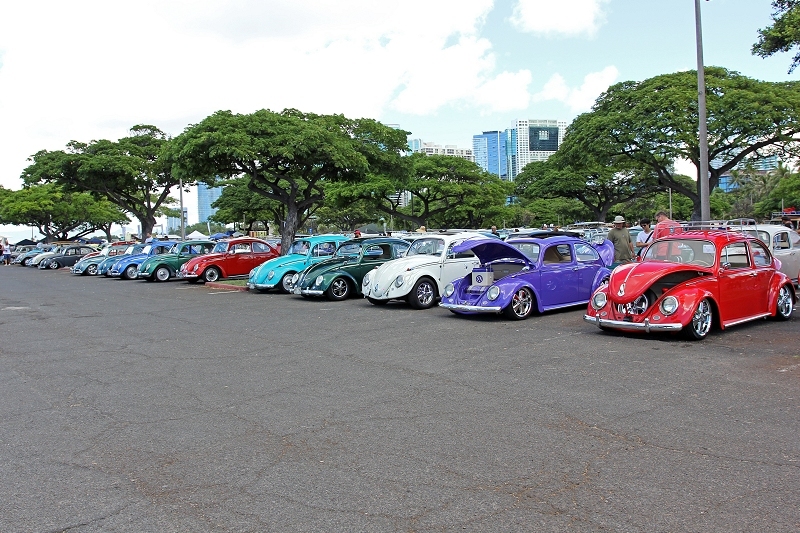 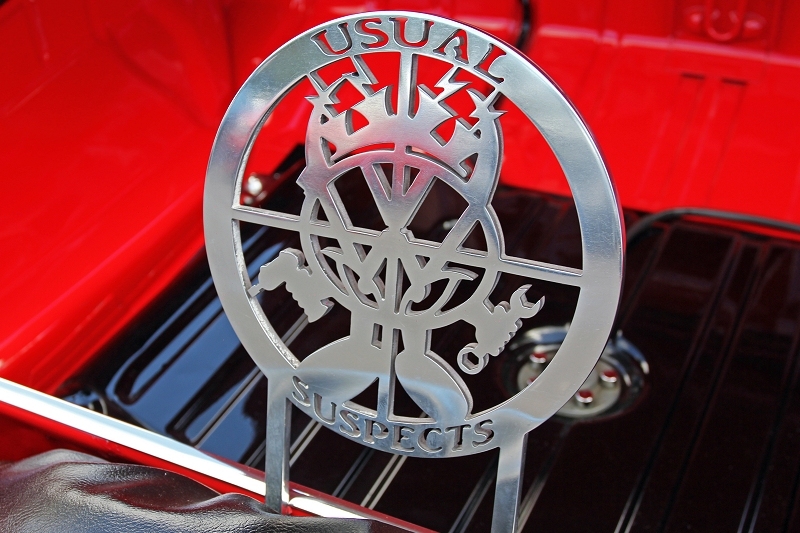 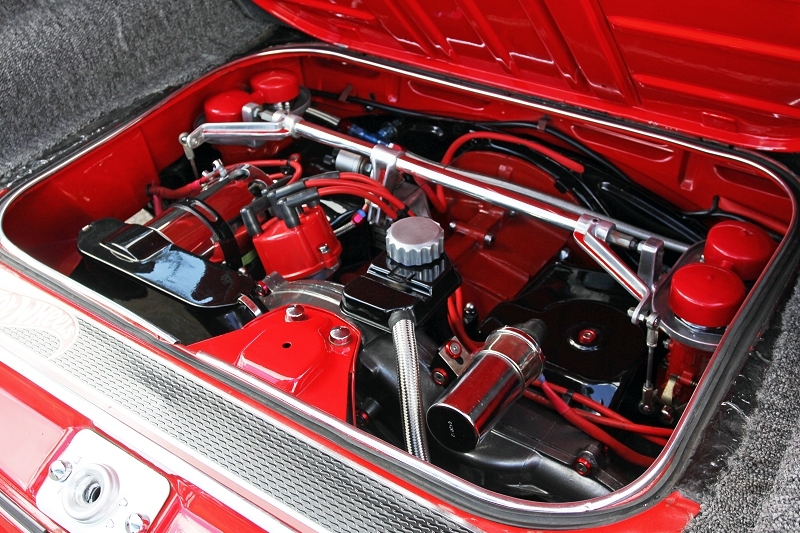 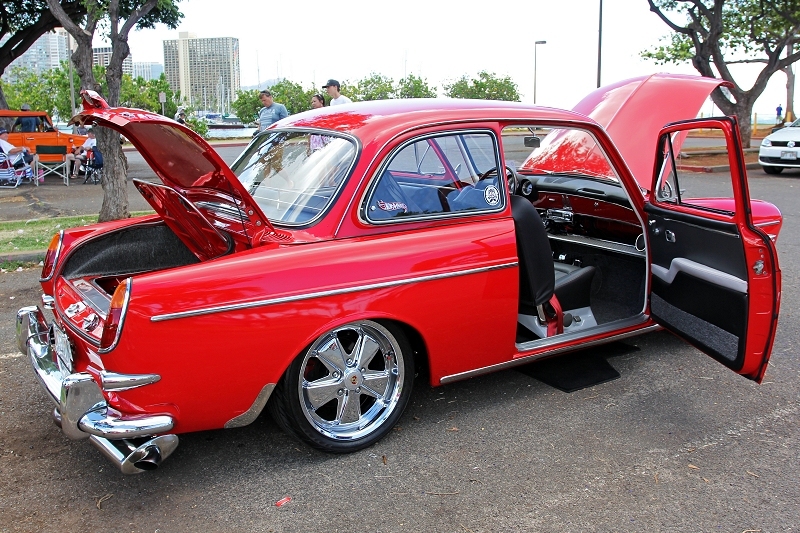 Big shout out to the VW Club Of hawaii for all their hard work, and making their annually held event a success from day one!